Date: Apr 21 2018, 9 a.m. 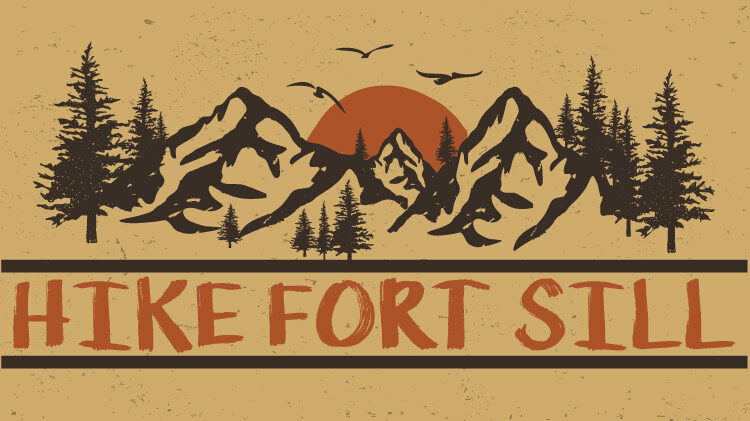 Explore Fort Sill and LETRA (Lake Elmer Thomas Recreation Area) with 1-2 hour MWR guided hikes. We will go over basic hiking skills, leaving no trace, and observe wildlife. Hikers ages 8+ are welcome.